Loubee Lou Blogs: Countdown To Christmas: Advent Calendars Under £30! Countdown To Christmas: Advent Calendars Under £30! It's November which means it's perfectly acceptable to talk and blog about Christmas ....right?...right?! Today I bring you some of the nicest and most affordable Advent calendars available right now. All the calendars vary from candles to lip gloss, soaps to eye shadows. It may seem early but advent calendars are so popular now. If you find one you like, get it quick before it's gone! For those of you that think bath time is the best time, the Bomb Cosmetics advent calendar is the one for you. You get 25 different bath time delights (soaps, bath blasters, creamers and bath mallows). All beautifully designed and heavenly scented. Another great thing is that the chunks you get are pretty significant. No silly little pieces. Sanctuary Spa The Let Go Days of Christmas Advent Calendar. Full of special spa products, this is a lovely one. It's also full of variety. In this calendar, you get 24 gifts. Behind each door is a wonderful gift to make your day. These include exfoliator, candles, body wash, hand cream and even a cookie cutter. Yankee candle always go all out with their calendars and their popularity rises every year. 25 little tea lights, each one perfect for those cold winter nights! A very popular one this year. I have seen this posted all over social media and I can see why. Behind each number you get a gorgeous limited edition product including nail polish, glitter liner and lip gloss. 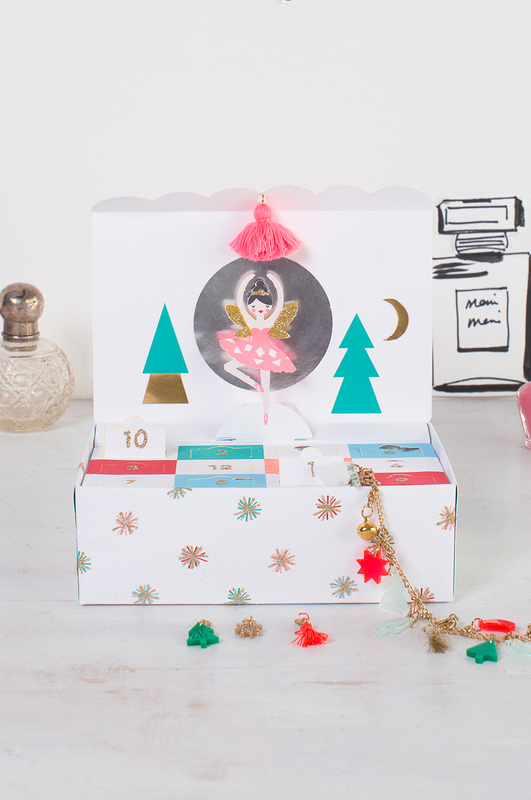 Studio London 12 days of Christmas Beauty Calendar. This is a beautiful bargain! Open it up and you'll find 4 glitter nail polishes and 8 high shine nail polishes. So good! You can even give it as a gift. It's a great find. Technic 12 Days of Xmas Advent Calendar. Externally, this one is very pretty, girly and fabulously festive. Each box can be removed and opened to find beauty products from mascara to blusher. I love the whole unboxing idea. It really is like opening a gift every day. Who needs chocolate when you can open this beauty every day? Featuring 25 products, you feel truly spoilt when you open these doors. I mean, come on! You even get a full sized eye shadow palette. Incredible. Something a bit different now. I haven't actually seen a perfume advent calendar before so this was a pleasant surprise. It's a great alternative to the classic chocolate/beauty calendars we see everywhere. It isn't all perfume. You actually get lip gloss, nail varnish, a compact mirror and lipstick- all limited edition! This is a lovely festive design that will give great gifts and look good in the house too. There are 24 festive doors to open and behind 12 of them, there are stud earrings! Inside the jewellery box you can a charm bracelet and 23 cute little charms. I hope this has given you some advent inspiration. If you've found any hidden gems, let me know in the comments!